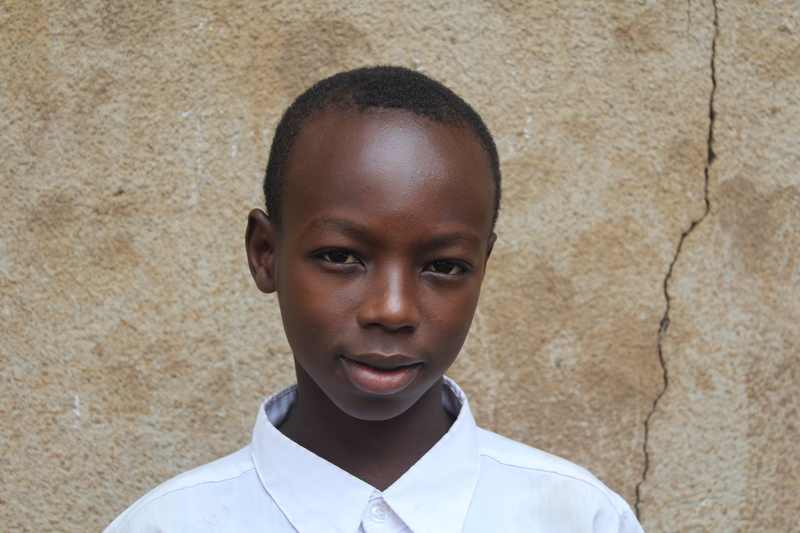 Daudi is 13 years old and is in class 7 at Pasua Primary School. He lives with his mother and one of his three brothers. Daudi’s mother, who owns a vegetable stand, is his primary caregiver. 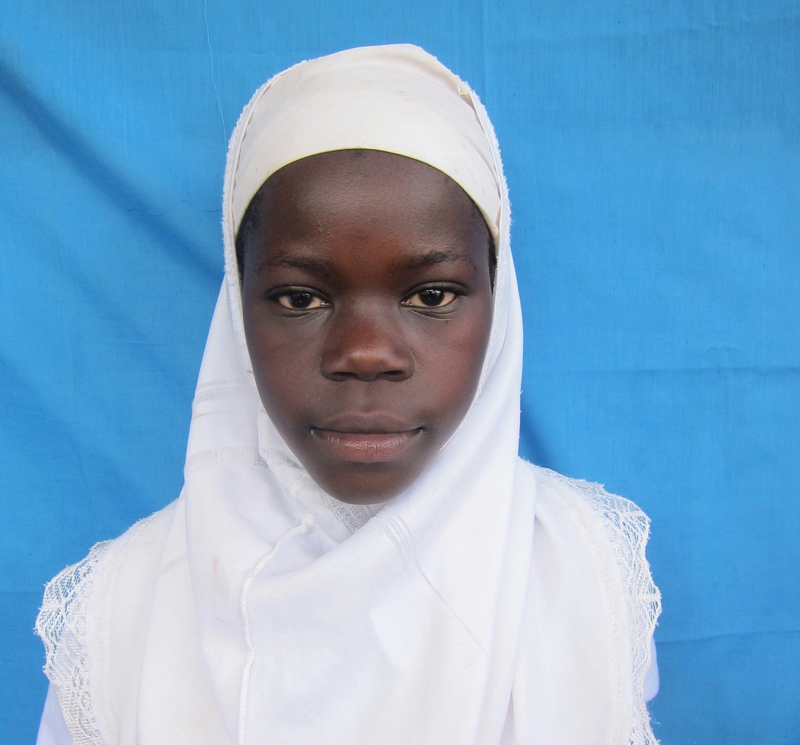 She has never paid any school fees for Daudi and rarely provides Daudi with any school supplies. His mother’s business does not do well, but he does have a place to sleep and eats somewhat regularly. 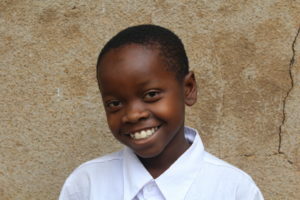 Daudi dreams of becoming a teacher one day. 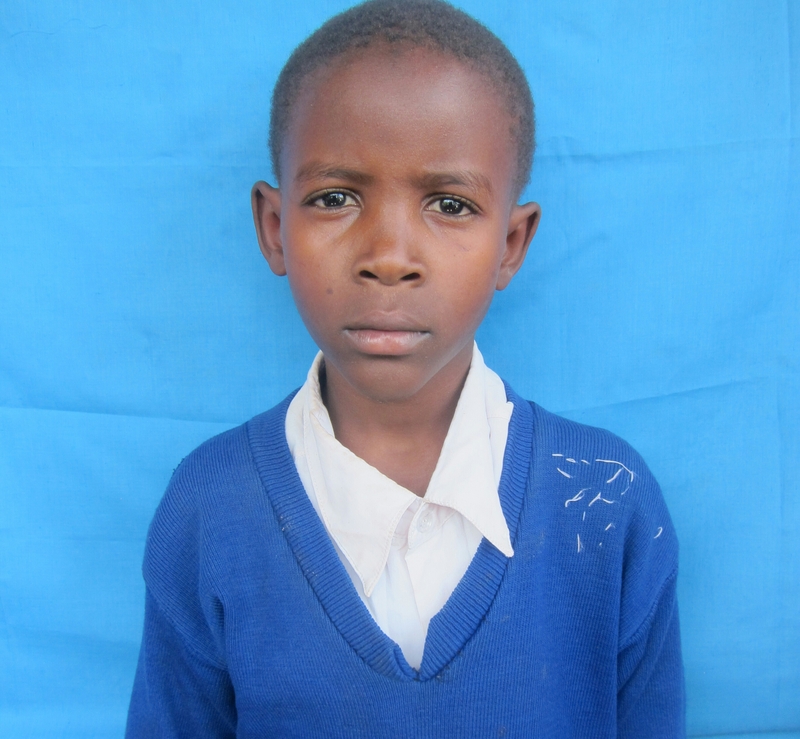 Denis is 10 years old and is in class 4 at Pasua Primary School. His father passed away many years ago and he does not remember much about him. Denis is currently living with his mother and his sister, but his mother is not working. He is supported by his aunt, who has purchased school uniforms for him in the past. Denis studies hard in school in hopes of becoming a teacher. Najma and Nasma are 12 year old twin sisters in class 4 at Pasua Primary School. Both of their parents have passed away and the sisters live with theirgrandmother. 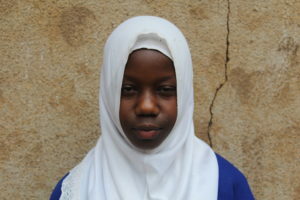 Najma and Nasma have four older brothers, two of whom live in Arusha, and two who live in Moshi. The girls also has an older sister who sells clothes, but she does not help to support the twins. As similar as the girls are, they have their differences. 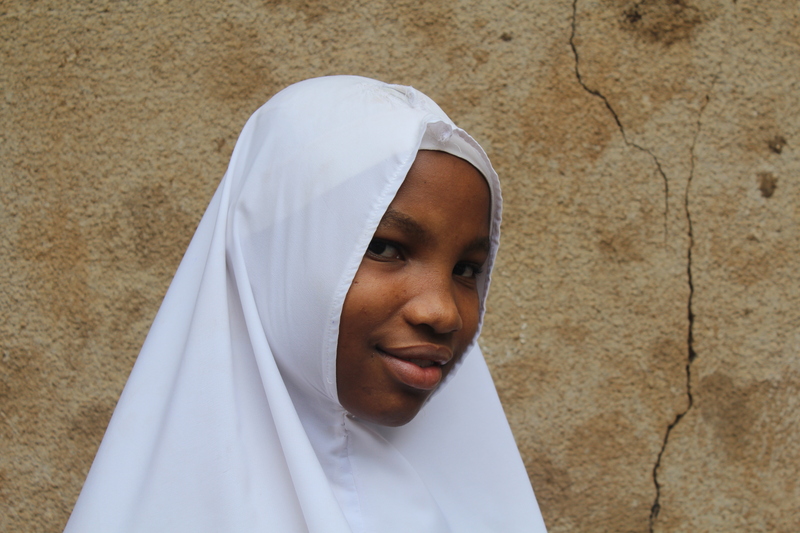 When Najma grows up, she wants to be just like her older sister and sell clothes in the market, while Nasma aspires to become a teacher. Pili is 12 years old and is in class 7 at Pasua Primary School. Her father passed away when she was a young girl and her mother currently lives in Dar es Salaam, a major port city on Tanzania’s coast. Pili has an older sister who has a school sponsor. 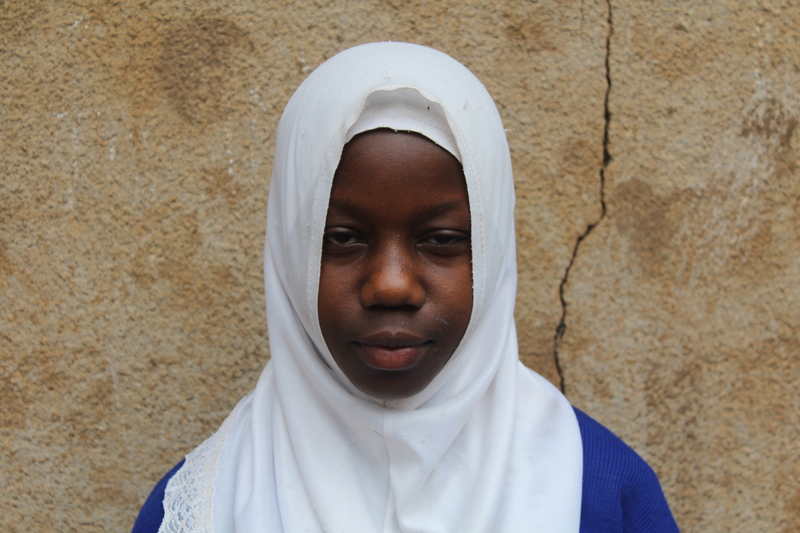 The sponsor promised to one day sponsor Pili to go to school as well, but has fallen through on that promise. Pili lives with her grandfather, who is unable to work, so she must rely on her mother to send money home fro Dar es Salaam. 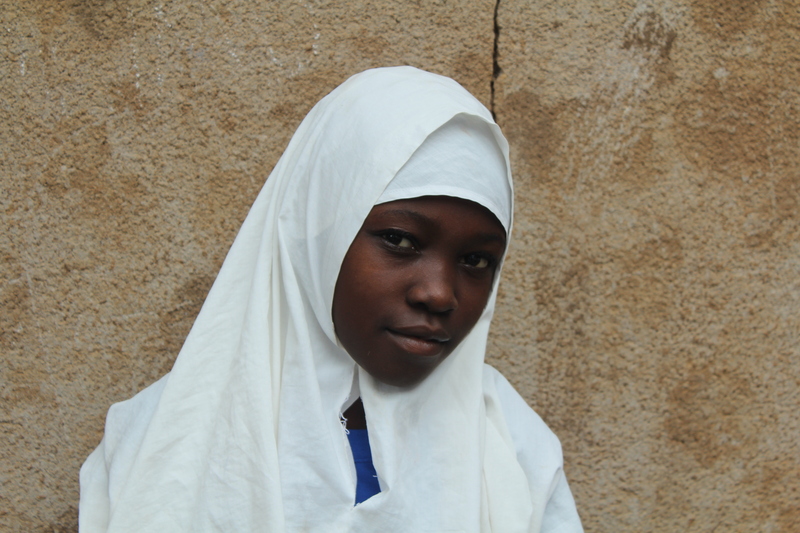 Despite her hardships, Pili is an excellent student and aspires to be an accountant. 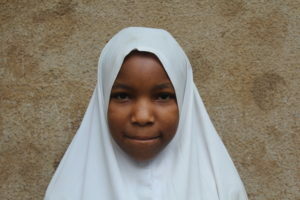 Zainabu is 11 years old and is in class 6 at Pasua Primary School. When she was very young, Zainabu’s father passed away. Recently, she had to move in with her aunt, uncle, and 4 cousins because her mother left to find work in Dar es Salaam. Zainabu has two sisters who also live in Moshi, but they are staying with other family members. Her primary caregivers are now her aunt and uncle who provide her with a school uniform, but refuse to pay school fees for her because she is not their responsibility. 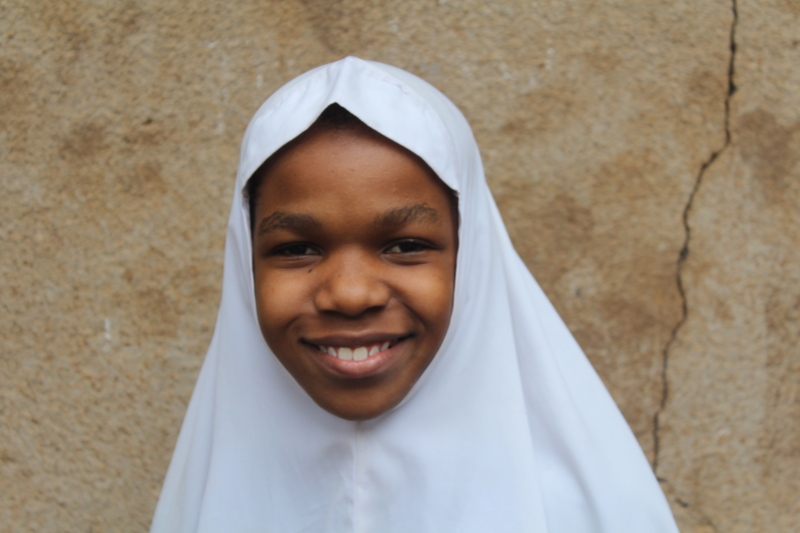 When she grows up, Zainabu dreams of becoming a business woman and working in an office. 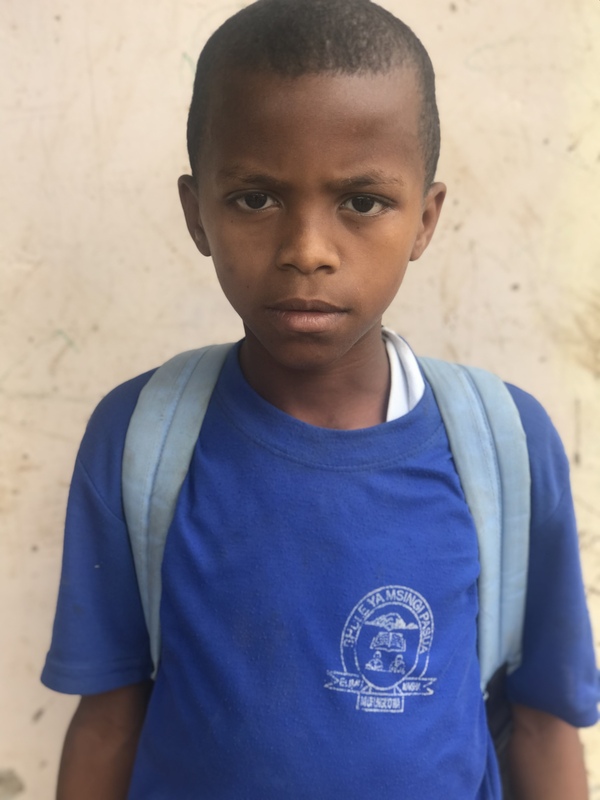 Said is 11 years old and is in class 5 at Pasua Primary School. Both of Said’s parents passed away when he was very young. 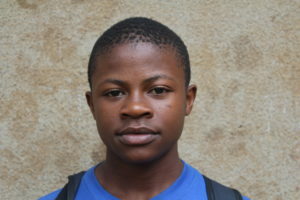 Said is currently living with his aunt who is able to provide for him by working in the market. He has three siblings, but he is not sure where they are living or who they are currently living with. When asked what he wanted to be when he gets older, Said simply said “employed”. Sophia is 11 years old and is in class 6 at Pasua Primary School. She lives with her mother and two older siblings in a single rented room. Sophia’s father died when she was young, and she does not remember him. Her mother sells onions at the market, but barely makes enough money to provide food and shelter for Sophia and her siblings. Sophia is very shy when you first meet her, but soon opens up into the sweet, playful girl we have come to know. When she grows up, she wants to be a teacher.